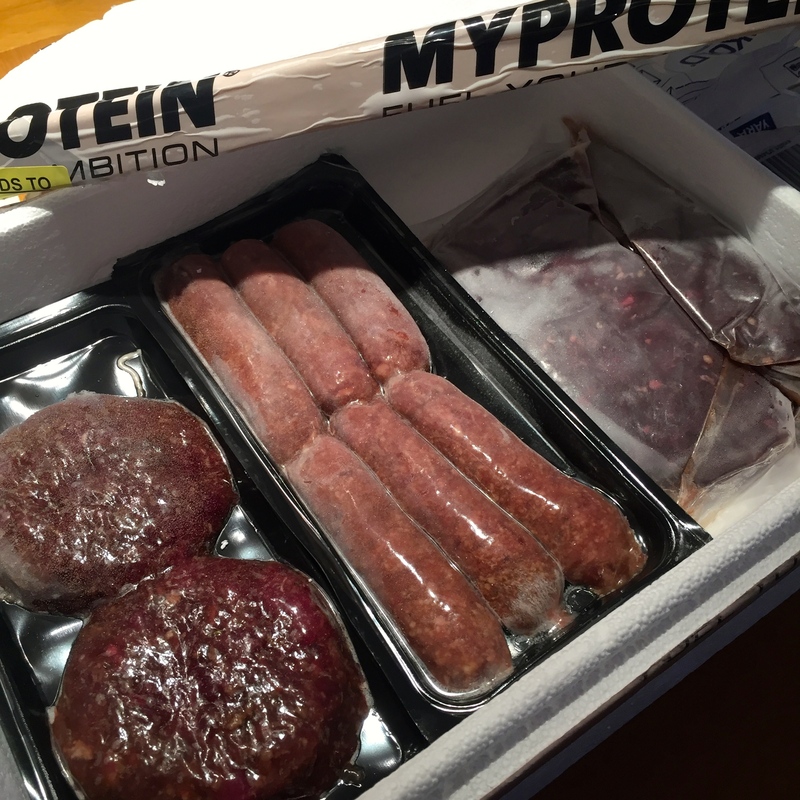 My Protein Meat Review & Recipe! I have been given an amazing opportunity that I am super excited to share with you! I was approached by MyProtein and asked if I wanted to sample and review some of their products. After a recommendation from Burton Bakes (https://healthyhappyheebs.wordpress.com/) I decided to give their meats a go! One thing that really stood out for me was their delivery service. Ordered on Friday and with me on Tuesday! Compared to other companies, this is amazing. There’s nothing I hate more than having to wait for new and exciting foods for me to try! The goods were delivered in a polystyrene cool box, surrounded by dry ice sachets. I was really impressed because the goods were still well frozen and the packaging is convenient so I could put them straight into the freezer without delay. Many people track their macros on a daily basis and MyProtein have made it very easy for their consumers to do so. The packaging states very clearly the nutritional value of the product and the ingredients so you can see everything. 1. 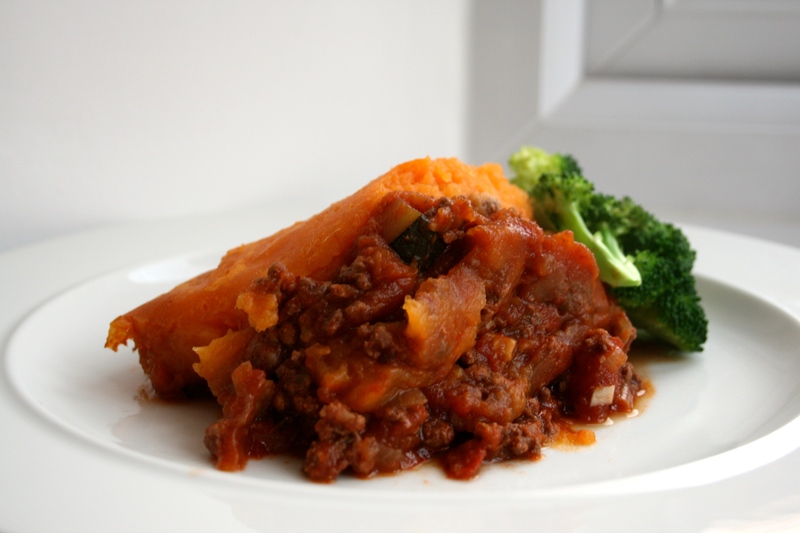 Pre heat the oven to 180 degrees, then start preparing all of your vegetables and start on the sweet potato mash. 2. In a pan, heat up 1 tbsp of coconut oil, and sauté your onion and garlic until they begin to soften. Add the venison mince and leave it to brown. Once the all the meat has changed colour, add the carrot, courgette, seasoning’s, chopped tomatoes, stock cube, purée, water and mix well. Bring the mixture to the boil then leave to simmer for 30/45 minutes. 3. Once the sweet potatoes have boiled for 20 minutes, drain them and mash them with a splash of almond milk and butter. 4. Once the meat mixture has thickened, pour into a pyrex dish and top with the sweet potato mash. Pop the pie into the oven for 45 minutes. 5. Serve the pie with your favourite vegetables and tuck in! I will be posting another recipe using MyProtein Kangaroo Sausages very soon so make sure you keep your eyes peeled! 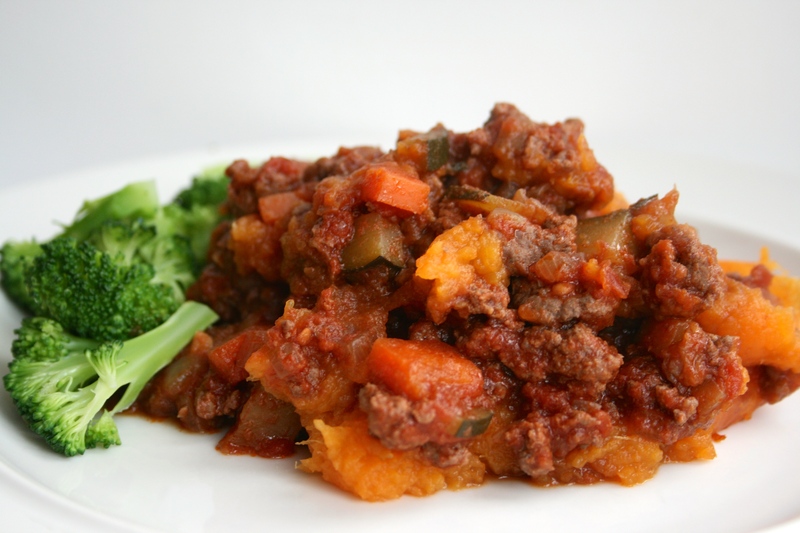 This entry was posted in Diet, Fitness, Food, Health, Lifestyle, Product Review, Recipes and tagged comfort food, delicious, family recipe, fit food, fitfam, fitness, food, healthy, high protein, meat, MyProtein, recipe, review, Venison mince. Bookmark the permalink.